I am happy to introduce our new e-newsletter series, Zoëcon Pro 2 Pro. 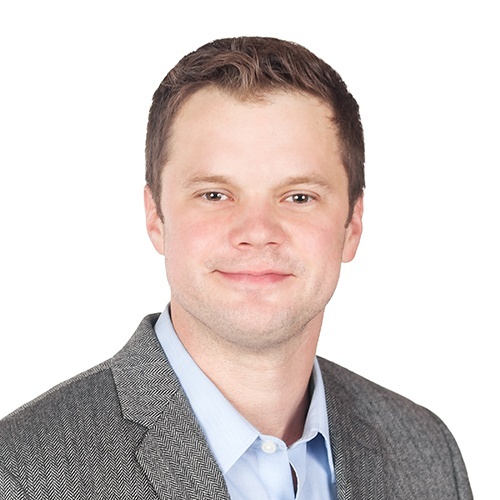 Our extensive product line is backed by the best support team in the industry, and we’re excited to share their insights with you in a convenient format to read on the go. In each issue we’ll share regional news from our team, new product announcements, promotions, industry insights, and pest control tips. We appreciate you reading and we hope you’ll share your feedback with us. 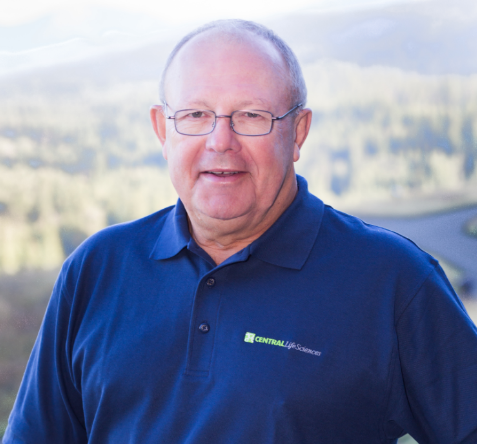 This premier edition also allows us the opportunity to share our thanks for your continuing support in the structural pest control market as we celebrate our 50th anniversary! Temperatures in the Southeast are continuing to rise, and crawling insects are emerging in droves. Indoor pest pressure will increase as humidity levels increase. It is common to find crawling insects in bathrooms and kitchens as pests like cockroaches, nuisance ants and silverfish are attracted to areas with high humidity. These sensitive sites can be difficult to treat. 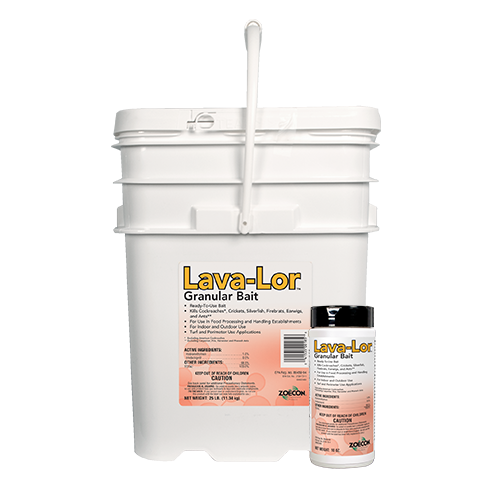 A ready-to-use formulation, the all-new Lava-Lor™ Granular Bait helps effectively control cockroaches and other labeled crawling pests. 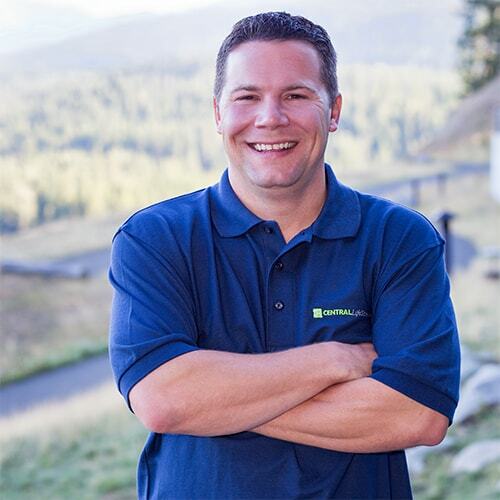 The solution can be used both indoors, including pest control applications in food handling areas, and outdoors for turf and perimeter pest control. This new solution offers flexible control indoors and out, providing your customers confidence in you. 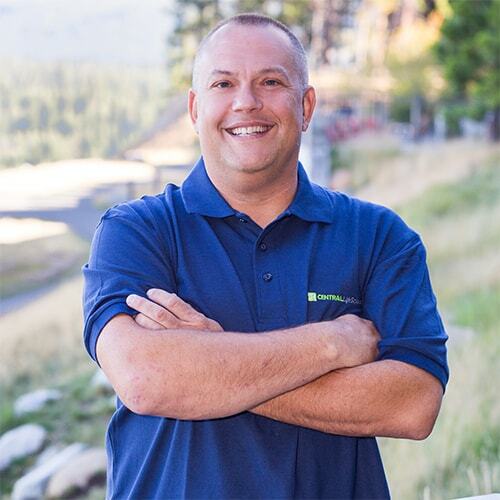 Spring in the mountain states may take a bit longer to arrive than other parts of the country, but when it comes to mosquito control it pays to be proactive. Residual formulations are ideal for these applications providing long control without reapplication. Consider Altosid® XR Extended Residual Briquets that offer up to 150 days of mosquito control for your clients based on our proven IGR technology. For immediate relief for your customers that want a softer alternative to traditional insecticides, look at our Essentria® line of botanically based products. 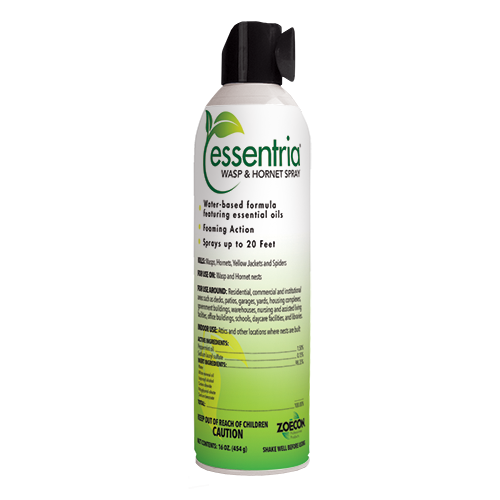 Essentria® IC-3 Insecticide Concentrate offers a botanical solution for immediate knockdown and effective residual control of mosquitoes, ticks and a broad spectrum of other crawling and flying insects by tapping into the power of essential oils. The start of spring typically results in an increase of visitors enjoying the warmth and sites of the West Coast. This also means increased bed bug activity. Bed bugs are a resilient pest often requiring numerous applications and call-back services. To treat bed bug infestations, consider a tank-mix combination of Zenprox® EC and Gentrol® IGR Concentrate. Zenprox® EC provides immediate relief with a unique active ingredient that is designed to battle resistant bed bugs. Gentrol® IGR Concentrate provides the confidence of a proven IGR, (S)-hydroprene for longer term control. To learn more about controlling future infestations of bed bugs, please see our new brochure on the Gentrol® product line. Colder temperatures in the Northeast keep the pest focus indoors. Kitchen pests, such as cockroaches and small flies, can be evasive and grow in numbers as the temperature and humidity rise. When inspecting for these pests, remember they are drawn to sources of water, and can be found in multiple clusters. Knowing how to control roaches starts with knowing how to look for them. For cockroaches in the kitchen, nymphs don’t wander far, so seeing one means that a harborage is nearby. Drain and fruit fly infestations are marked by a visible presence of mature adults, as drain fly larvae are typically out of sight inside drains. Featuring an adulticide plus an IGR, Gentrol® Complete Aerosol offers an ideal kitchen insect control solution, effectively controlling cockroaches, drain flies and fruit flies throughout their life cycles. Take a look at our ‘Kitchen Protocol’ for effective control solutions. 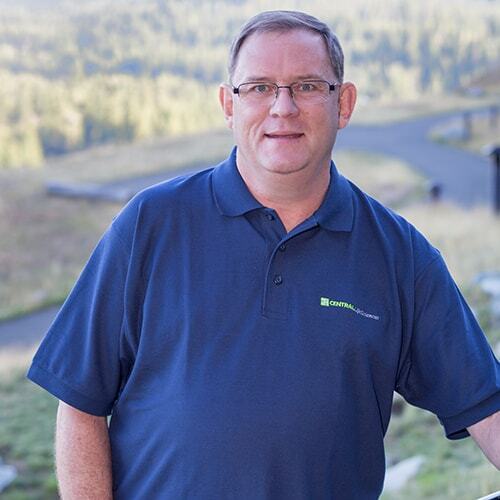 All of us at Central Life Sciences wish to thank Larry Smith for more than 19 years of dedicated service! 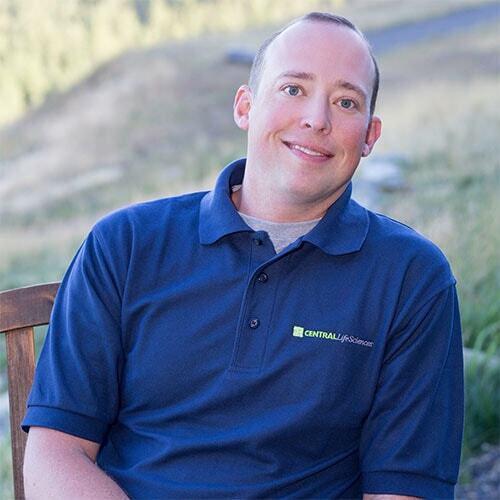 While at Central, Larry worked tirelessly for both the PCO and Vector markets fostering growth and nurturing relationships. 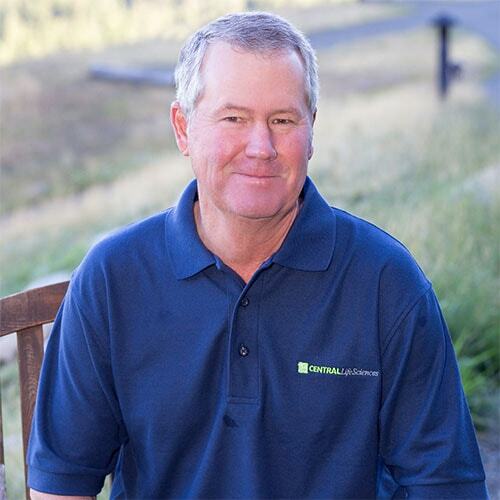 Tracy L. Harris III has been promoted to Vice President of Sales and will spearhead the future sales efforts for these two businesses along with our professional agriculture markets. Springtime weather in the Midwest can be sporadic, ranging from 60-degree days to 30-degree nights. Despite varying weather patterns, consistently controlling flies is necessary as the cold spurts won’t reduce fly populations alone. House flies are adaptable, resting up high on walls and ceilings but breeding low, in food, garbage and drains. A versatile fly control product is key to total control. The water-dilutable Musca-Cide® Fly Bait Spray will attract and kill house flies. It can be utilized in a variety of fly control methods, including both spray-on and paint-on applications to sites such as garbage dumpsters, receiving areas, and more. Spring weather here in the South is bringing with it fire ant emergence. With fire ant mounds popping up, typically in sunny locations, it is time to start treating. During dry weather windows, treat these mounds with ProBait® or Extinguish® Plus fire ant baits with a spreader or scoop, or consider broadcast applications for spot treatments of smaller fire ant colonies. 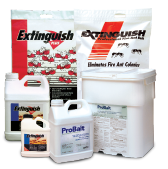 These fire ant control products should be applied in dry conditions when ants are actively feeding. A helpful tip is placing a potato chip near the mound to check for ant foraging activity. Please keep this special offer in mind—with a purchase of 100 lbs or more of these products, earn a $0.50-per-lb rebate. Altosid, Essentria, Essentria with design, Extinguish, Gentrol, Lava-Lor, ProBait, Zenprox, and Zoecon with design are trademarks of Wellmark International. Musca-Cide is a registered trademark of Farnam Companies, Inc. Central Life Sciences with design is a registered trademark of Central Garden & Pet Company.